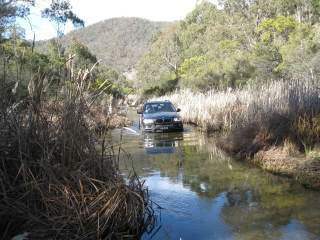 We believe in delivering what you have paid for - affordable and quality 4wd driver training - Don't settle for less - If you are serious then this is the course for you, held near Lithgow, which has the very best terrain for you to learn on with a trainer who has decades of 4wd and training experience. Those participating in our 4wd driver training courses range from complete novices with absolutely no experience, and probably nervous to start with, to those with experience and looking to increase their skills. Your vehicle does not need any expensive extras and accessories in order to do our courses, in fact absolutely factory standard is quite OK in most cases. 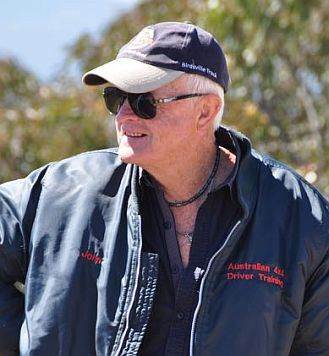 Australian 4x4 Driver Training teaches you how to safely tackle terrain that you would never previously have thought possible to the stage where you are driving them with absolute confidence and without a second thought. Yes we will probably take you out of your comfort zone along the way, we wouldn't be doing our job properly if we didn't. 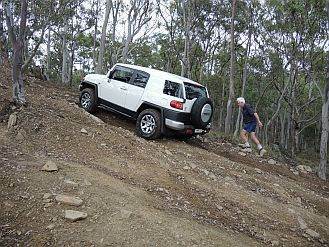 4wd driver traing courses are not all the same. 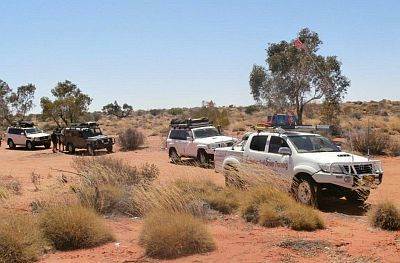 Australian 4x4 Driver Training courses are not run on man made training courses because these courses don't teach you the real thing, they often don't even look like the real thing - that is because they are not the same thing. Don't let anyone try and convince you that learning to drive a 4wd on a man made track or graded forest trail will give you the same experience as learning to drive your 4wd in the bush on real tracks - it can't and it never will. We don't sit in a classroom for hours just talking about 4wd driving, we get out there, into the bush, and we get on with the driving and learning about the real 4wd world. You cannot learn to drive a 4wd sitting in a classroom looking at a whiteboard, looking at videos or reading out of a book. 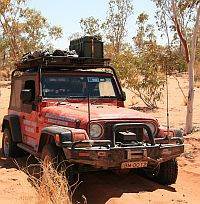 Australian 4x4 Driver Training Courses teach you how to drive over a variety of different track and terrain types, some rough, some rocky, some steep, some rutted, sand, rivers and river crossings and much more. You will learn how to use recovery equipment and how to recover your vehicle safely. 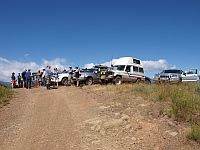 We run 4wd tag along tours to the High Country, The Outback, The Hay River, The Madigan Line, the Simpson and North Simpson Deserts. All our trips are low key without a whole lot of rules and regulations, are run by the owner of the business and never run by sub-contractors and represent excellent value for money. 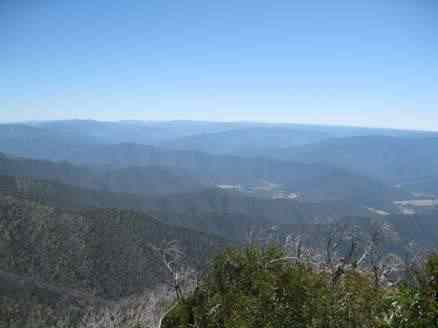 Why should you come on a 4wd tag along tour with us? 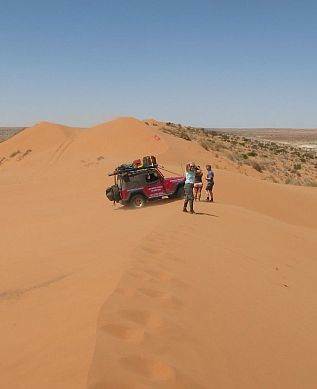 - Quite simple, we know the areas we travel to very well, in fact your tour guide is one of the most experienced High Country and North Simpson Desert operators around and knows what the best places to visit are and the best routes to take and you will have a lot of fun along the way with our low key and relaxed atmosphere. Let us do the organising for you so that you can see the best places and have the very best holiday. 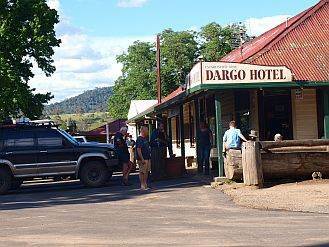 The High Country 4wd Tag Along is a five day trip, during which time we will visit to several of the High Countries most special places and some of the Victorian High Countries most spectacular scenery. We camp at the same spot next to a pristine river for the whole trip so no packing up every morning and setting up again every night. 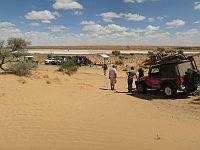 The 4wd Tag Along Tour to the Outback and Simpson Deserts is matched nowhere else in 4wd tag along touring through the Simpson Desert for both value and destinations. Read more about our tag along tours, prices, etc . 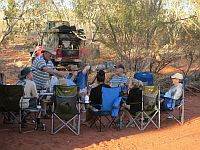 . . . .
Give that someone special something different a gift certificate from Australian 4x4 Driver Training or Australian 4x4 Tag Along Tours. Pay online or over the phone by credit / debit card and we will normally email it to you within one working day, quicker if you need it urgently.